The best way to lose weight is to change what you eat: fresh ingredients, good-quality food, portion control. 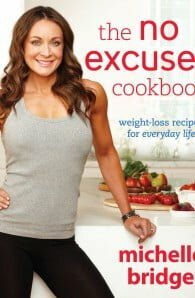 With easy-to-follow menu plans and over 80 delicious, low-calorie recipes for everyday eating, Michelle Bridges will help you take charge of your weight loss. 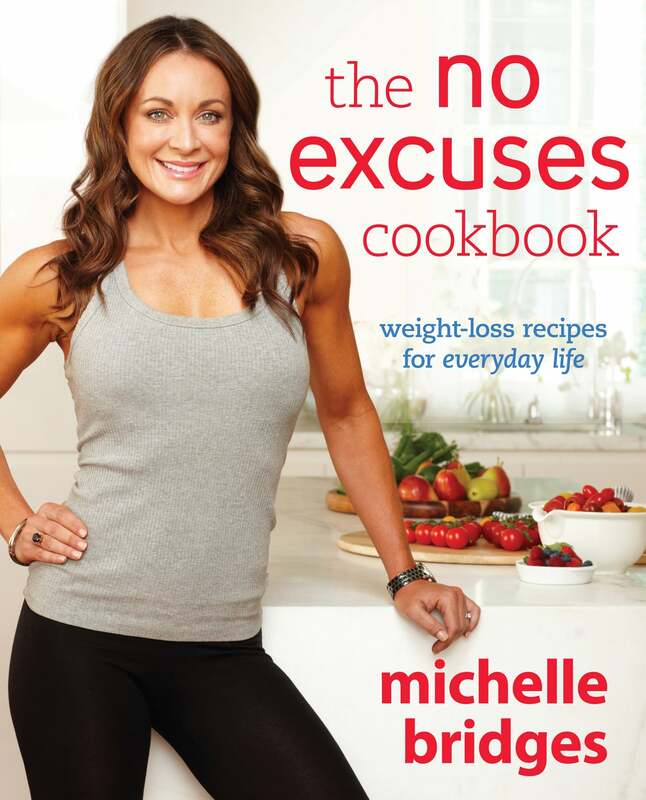 Michelle’s food tastes amazing and you won’t feel hungry between meals, so stop making excuses for not having the body or the life you want and take control of what you eat. NOW!